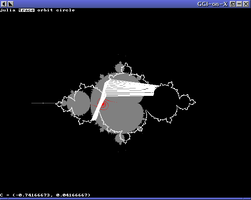 A utility for demonstrating the math for Julia fractals. It uses the IIM (Inverse Iteration Method) to generate Julia sets in real time. 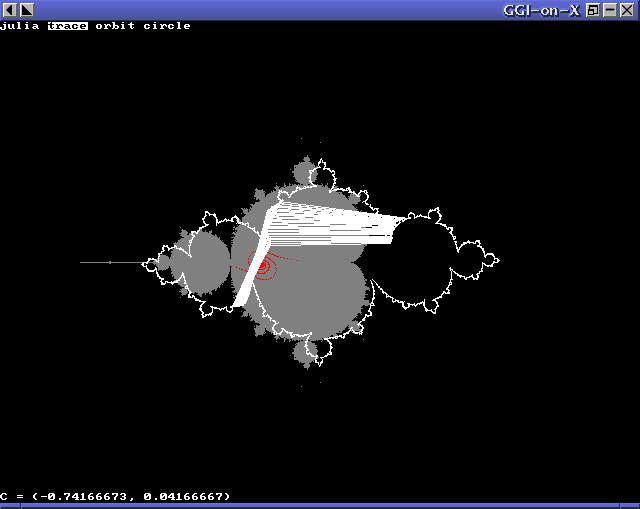 It also lets you select a point and it will show you where that point could go under inverse iteration.